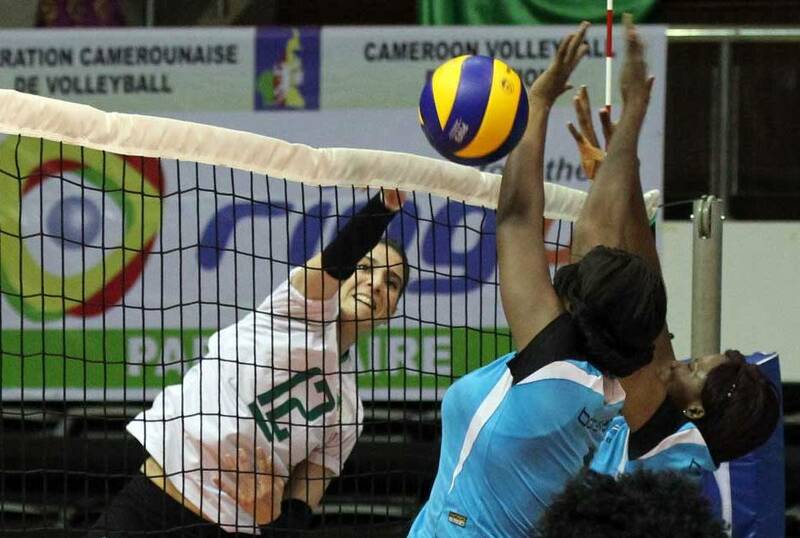 Yaoundé, Cameroon , February 16, 2016- Cameroon booked Rio Olympic Games ticket foolowing the ground breaking victory over Egypt 3-2 (25-14, 25-27, 21-25, 25-23, 15-7) in the final of African Women’s Olympic Qualifier at Palais des Sports in Yaoundé, Cameroon on Tuesday. 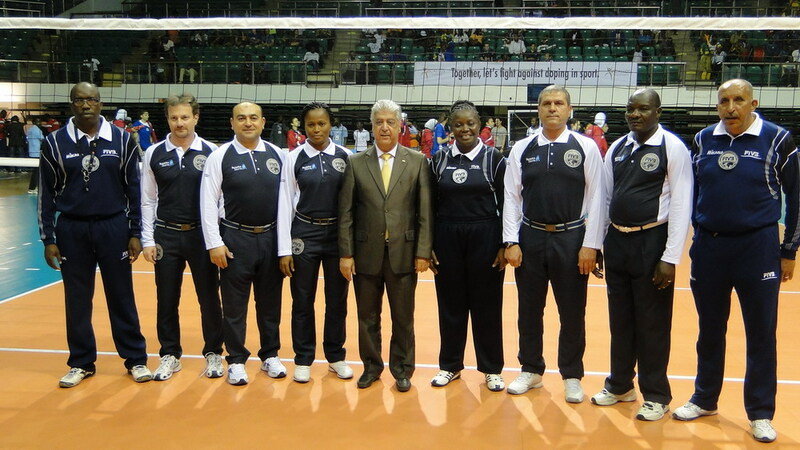 Kenya clinched the bronze medal after they beat Algeria in straight sets (25-19, 25-21, 26-24) too finish third. 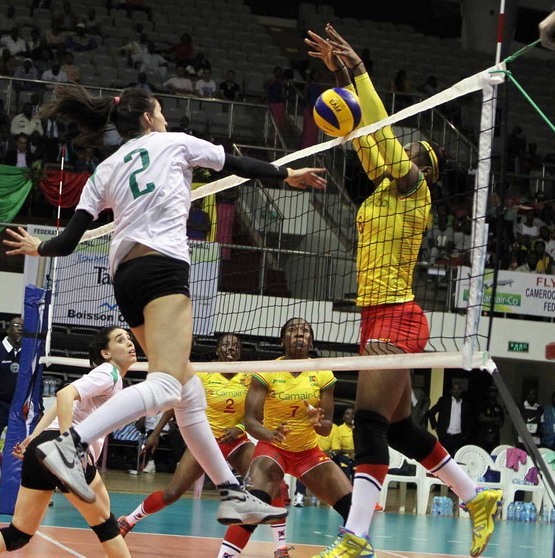 Cameroon will represent Africa in Rio de Janeiro Olympic Games this year, while second Egypt and third Kenya will compete in another chance to qualify in the World Olympic Qualification tournament along with Colombia (3rd of South America and Puerto Rico (3rd of NORCECA). Cameroon claimed the African Olympic ticket after they beat Egypt 3-2 (25-14, 25-27, 21-25, 25-23, 15-7) in the final of the qualification tournament. Cameroon led comfortably in the first set before Egypt rebounded aggressively using their tight block to come back and win 2 successive set leading 2-1. 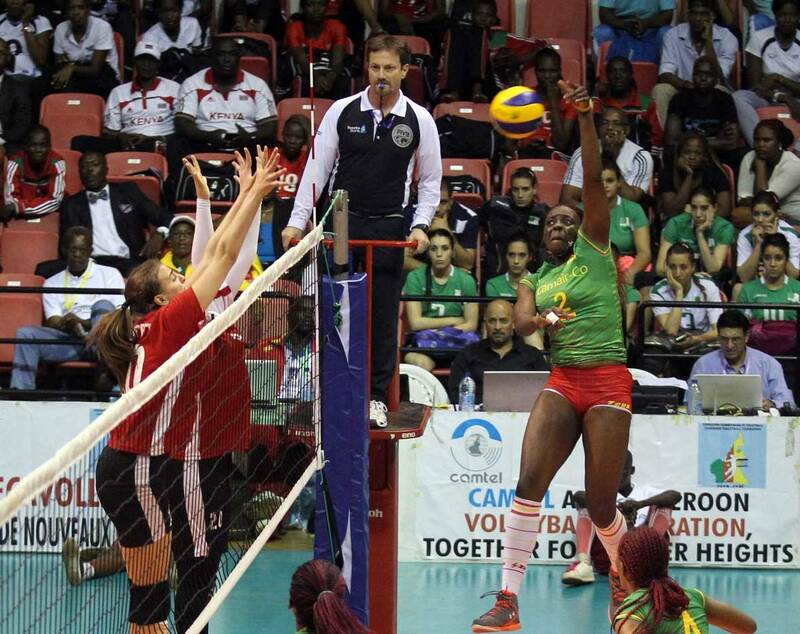 Cameroon rebounded back to win the fourth set extending the match to tiebreak where they used the spirit of their supporters to win it widely 15-7. The powerful opposite spiker Nana Tchoudjang led Cameroon’s spikers with 21 points followed by middle blocker Stephanie Fotoso 19 points. Aya El Shami led the losers and the match with 22 points followed by Nada Meawad 15. 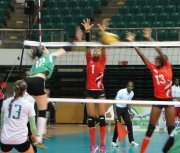 Kenya claimed the bronze medal of the qualifier after they flew past Algeria 3-0 (25-19, 25-21, 26-24) in the third place match. Both team played a depressive game after they missed the chance to qualify to the final, but the Kenyans were more insisted to win. Mercy Moim led the Kenyan scorers with 7 points followed by Kibor Chelagat who contributed 6 points. Promising right attacker Yasmine Abdelrrahim led the losers with 11 points followed by captain Safia Boukhima 8. 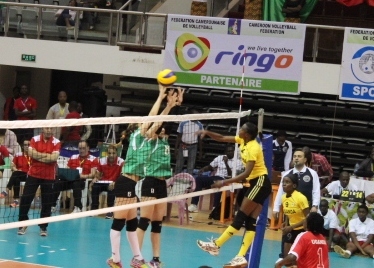 Kenya dominated the net action through their better blocking beside using the spike service to disturb the Algerians. 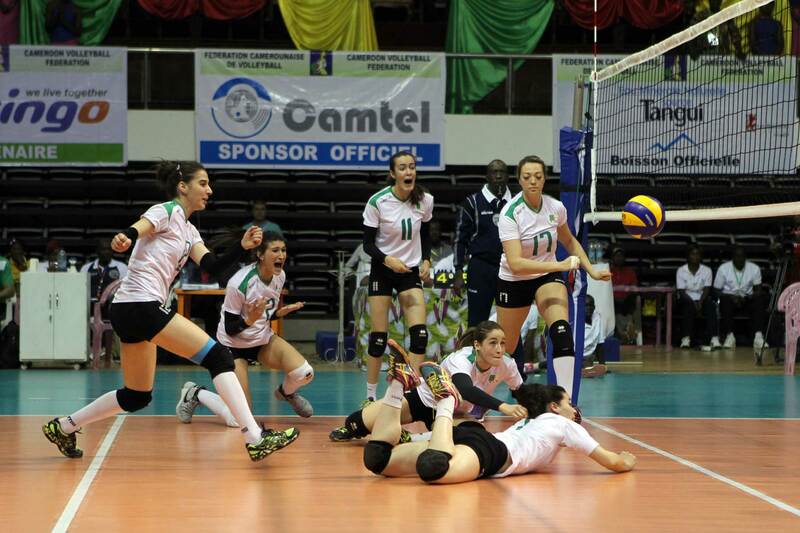 Cameroon beat Algeria 3-0 (25-20, 25-17, 25-17) to qualify to the final of Women African Olympic Qualifier. Cameroon face Egypt who earlier overwhelmed heavy favourites Kenya in the final of the qualification tournament, while losers Algeria and Kenya meet for the bronze medal. 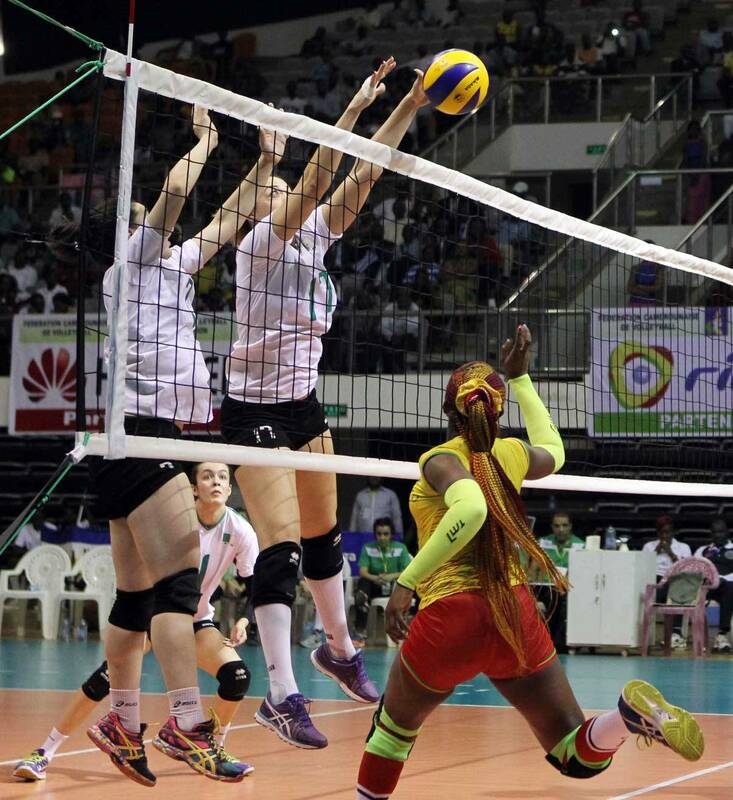 Cameroon completely dominated the match having a great advantage in blocking (7/1) and serving (4/1 aces). Opposite Nana Tchoudjang as usual played a crucial role in the victory with her unstoppable hits from position 2. She led her team scorers with 12 points followed by Moma Bassoko 8. Yasmine Abdelrrahim led the losers with 6 points. Algeria led Pool B after they overwhelmed Egypt 3-1 (18-25, 25-19, 25-20, 25-23) in the decider for the leader of the pool after both teams already secured semifinal tickets. Egypt led comfortably in the first set before Algeria came back aggressively to win 3 successive set with their tight block and successful attacks specially through the outside hitter Yasmine Abdelrrahim. 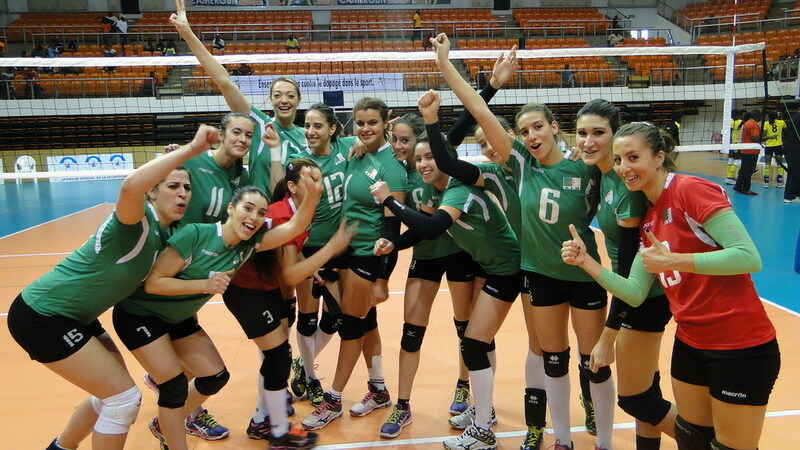 Lydia Oulmou led Algerian scorers with 10 points, while Aya El Shami led the losers with 11 points. 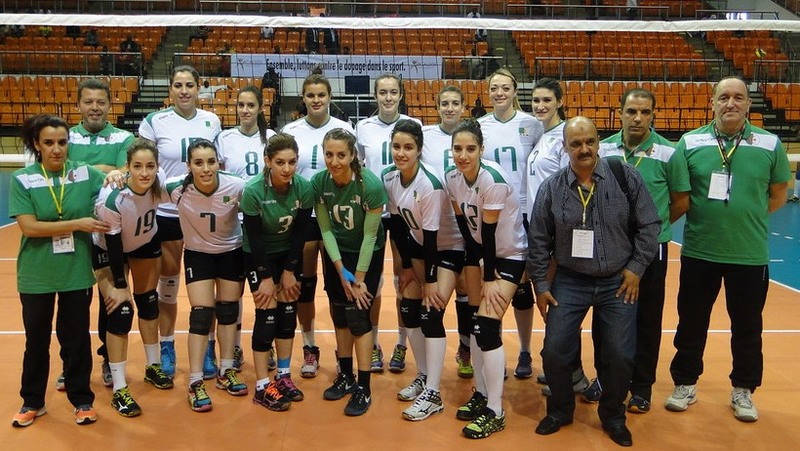 With the win Algeria improved their win- loss ratio to 3-0 to finish first of the pool. Egypt dropped to 2-1 to end the preliminary round in the second position. The losers were better in blocking having the advantage 10/5, while Algeria had better serving gaining 5-2 advantages in ace services.